These are some of the best ramen in Tokyo you should try when you visit Tokyo. Even though there are some mass-market brands listed here, they have some good reasons to become widely popular in the world. Absolutely, this is for ramen lovers! You can customize your own ramen bowl. 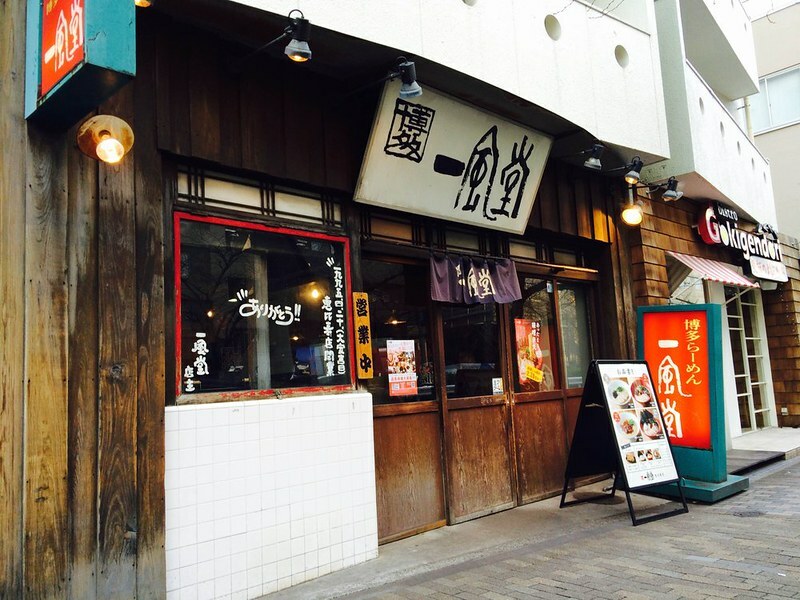 It is one of the famous ramen chain restaurants in Japan founded in Hakata Fukuoka way back in the 1960s. Their unique selling point is that they only sell one type of ramen. They serve only creamy smooth classic (pork bone/tonkotsu ramen) topped with Ichiran’s original red pepper sauced mixed with 3 type of spices. You have the choice of noodle firmness from very hard to very soft, the level of spiciness, richness and flavour strength, roasted pork included or not, and the choice of ingredients such as garlic, green onion, spicy red sauce and scallion. 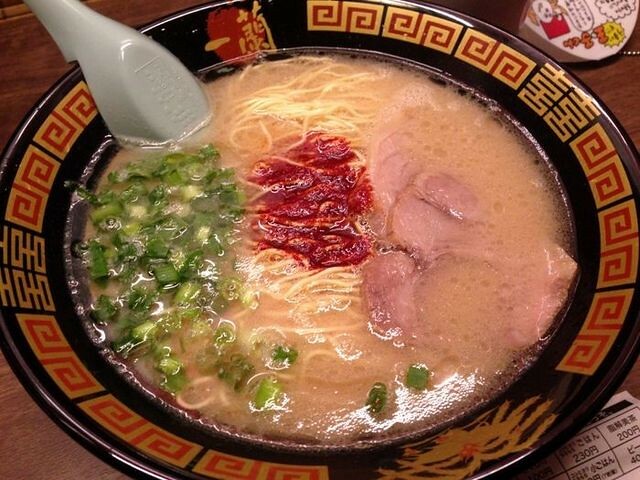 Its simply delicious bowl of ramen from Ichiran definitely might be one of the best tonkotsu ramen you ever had. 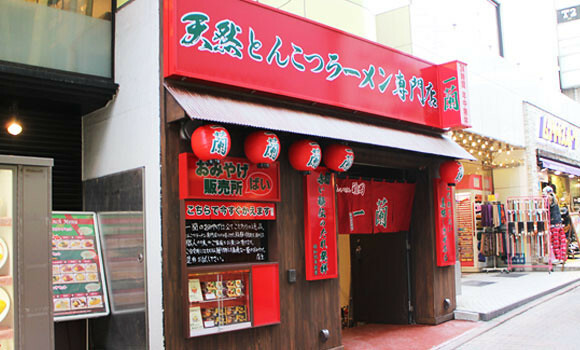 Other Ichiran shops in Tokyo: Harajuku, Ueno, Roppongi, Asakusa, Ikebukuro and etc. 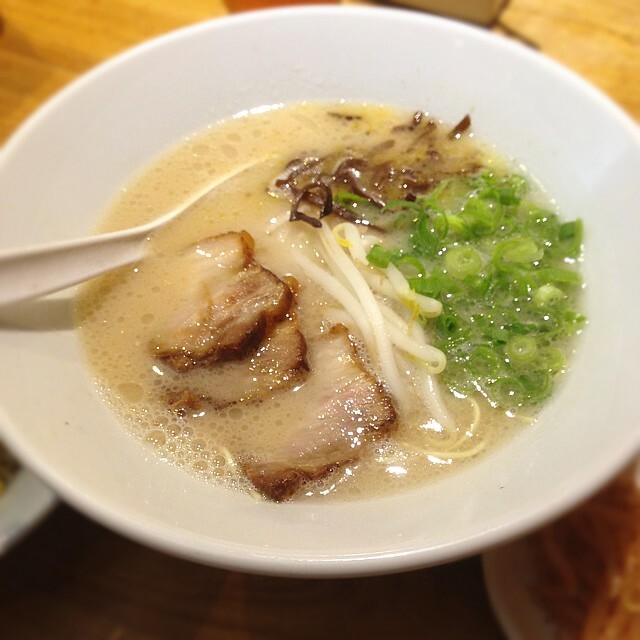 You might find this ramen shops in the major cities all over world right now. The founder Shigemi Kawahara who eventually won the “TV Champion Ramen Chef” 3 times consecutively between 1995 and 98 named as “blow wind” over the “dark clouds of the Kyushu ramen industry”. 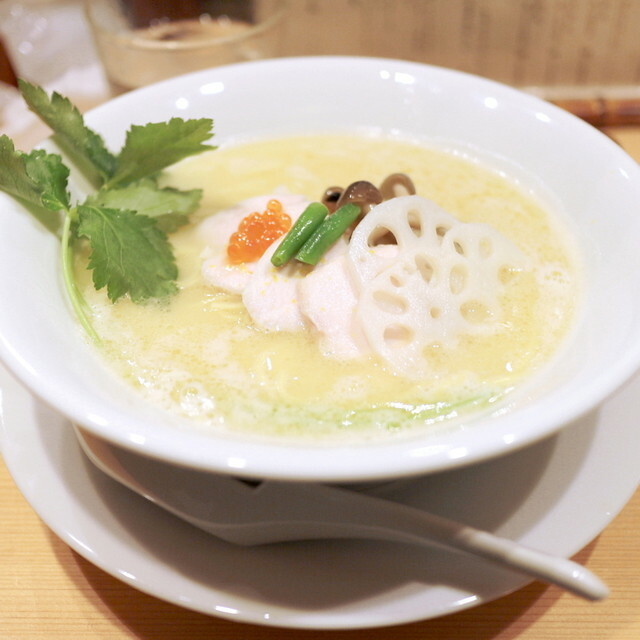 Their tonkotsu soup leaves a creamy and delicious aftertaste prickling on your tongue. Also, you might enjoy thin, straight and chewable noodles as well. Other Hakata Ippudo shops in Tokyo: Shinjuku (I-Land Tower), Roppongi, Ikebukuro, Ueno and etc. Have you ever tried burnt ramen? This unique soup base is cooked in 300℃ lard. 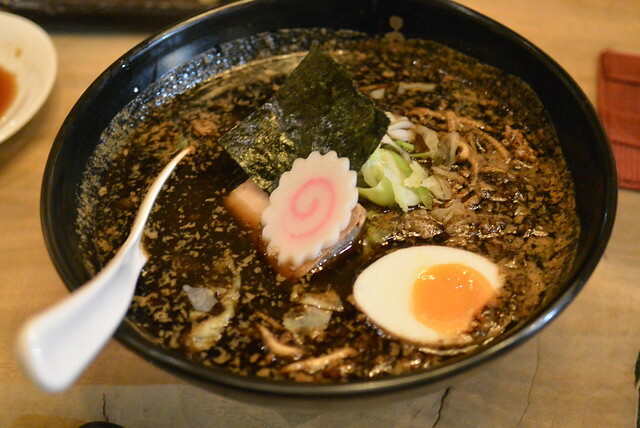 The Kogashi Miso Ramen is served with a layer of black oil, specks of char, with a smokey aroma. Take your time to enjoy their rich, full-flavoured, heavy, with taste permeating throughout. 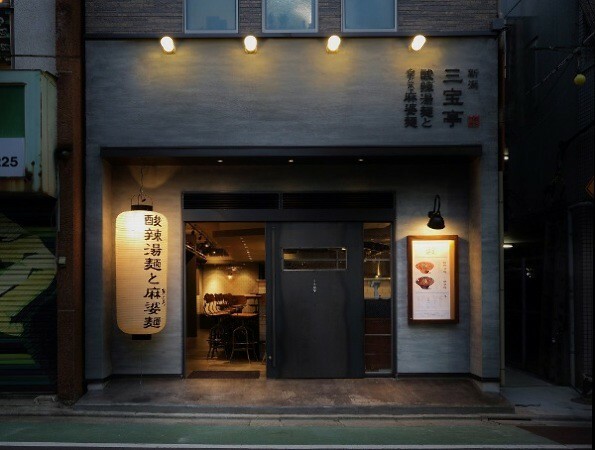 This new place just opened in 2013 is getting popular and popular in Japan. It might be a little difficult to find, but you will see a long queue after a half block down from the apple store down a side alley. The sign above the restaurant says “Soba” not Kagari and its seats are only for 8 or 9 people at any one time with jazz and classic music playing in the background. You must try their house-special tori-paitan soba topping with mitsuba (wild chervil), lotus roots, slices of tender chicken char-siew, green beans, Shimeji, amazingly Ikura laid on top!! Its soup made entirely out of chicken stock is thick, rich, smooth, silky, buttery and creamy as corn potage but not too heavy like tonkotsu broth swimming with thin noodles. 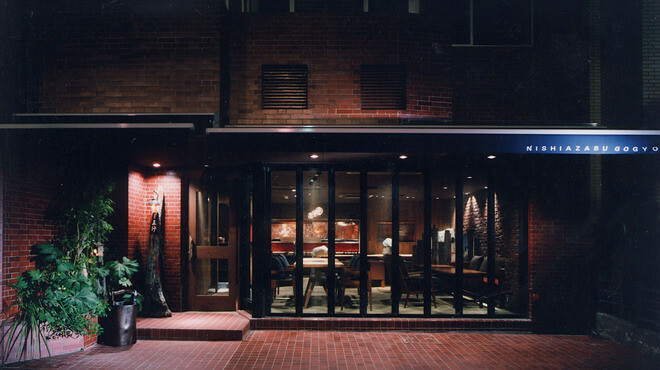 Sanpoitei founded in 1967, originated from Niigata where is famous for rice and sake has lauded in Tokyo. They feature a wide variety of Chinese ingredients to be cooked in Ramen. They serve ramen with broth that is boiled for six hours using vegetables, chicken, pork bone and dried sardine. The restaurant’s signature recipe is the Zentoro Mapo Men and the other not-to-be-missed option is the Suan la Tang Men. 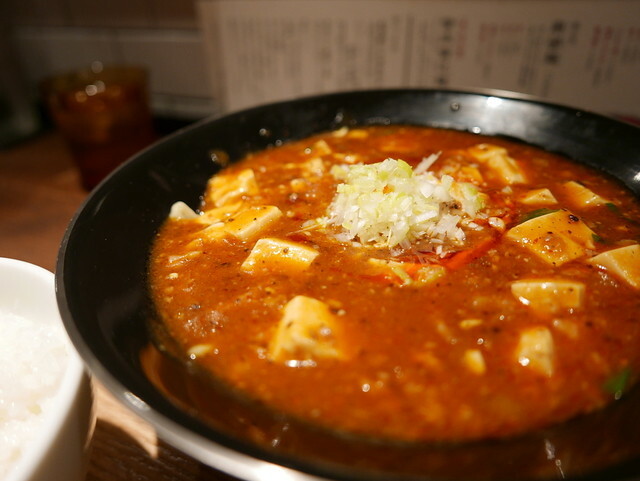 Mapo Tofu Ramen is fusion dishes that takes a dish of Chinese origin as a topping for Japanese ramen. Covered with a layer Mapo Tofu of fluffy simmered soup adding the shisen sansho, korean spice chilli, special and origin spicy oil and ground meat mixture atop ramen noodles ended up with a tasty new dish. Enjoy their broth by simmering chicken for hours and adding 7 kinds of Miso and fresh meat leading it to become the best-selling dish that its taste are having koku (body) and okuyuki (literally, depth). Suan la Tang Men swimming in hot and sour soup topped with lots of fresh coriander makes you enjoy not only the spiciness and sour but also fluffy egg with the deep flavour soup at the same time. You can choose 3 steps of spiciness. Its spiciness is adjusted with pepper and house made chili oil which make the sourness of vinegar milder. Hot and sour soup is a culinary contradiction. It is intense, velvety rich and having a multitude of flavours. 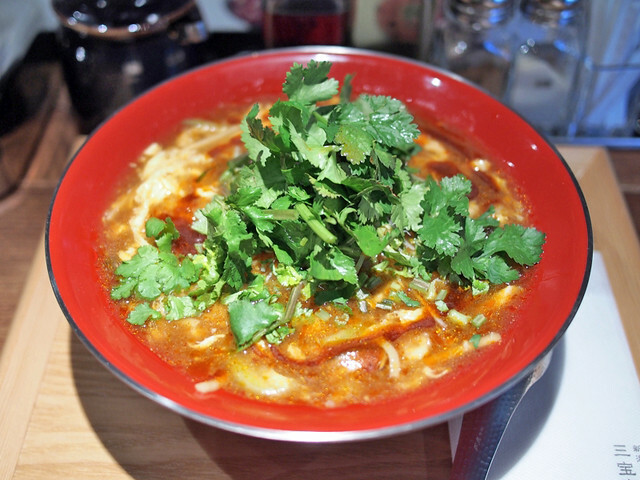 If you are lover of fresh coriander, add on and enjoy your customized ramen. 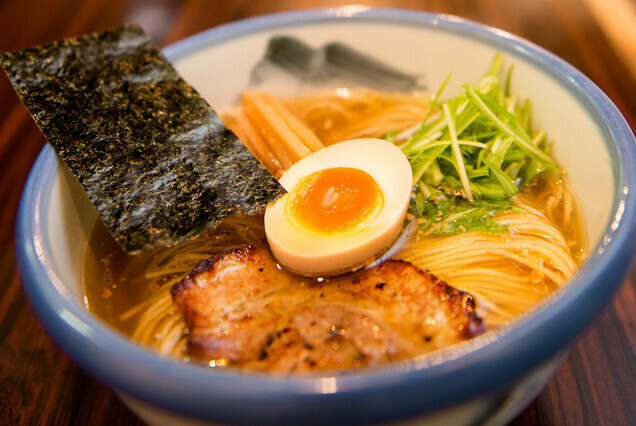 You might find lots of ramen in the world but looking for something different taste? Here is Yuzu shio ramen. 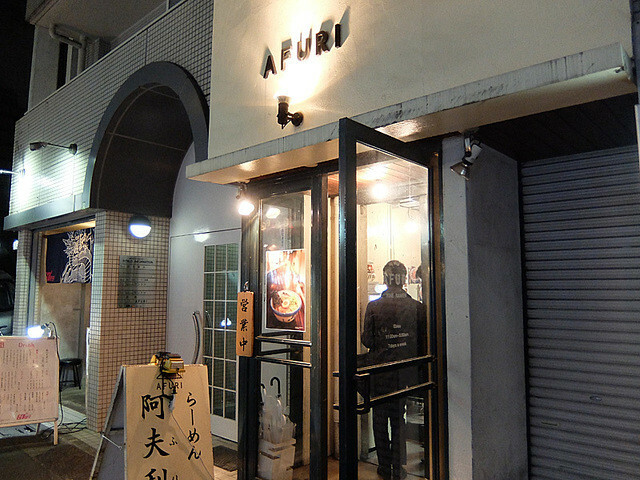 Everybody knows that the soup is the really important tip for ramen and they use the beautiful nature of water from Afuri Mountain for their soup. Their lighter chicken based stock with citrusy yuzu may attract your stomach.